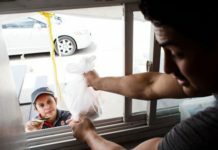 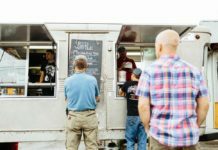 New York, NY: What does it take to run a food truck? 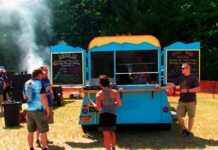 Summer brings events. 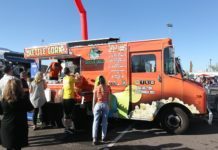 With those comes Poco Más Tacos, the food truck that is seemingly everywhere slinging hot and tasty tacos from their sky-blue food truck. 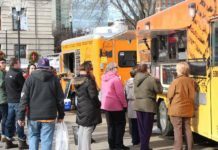 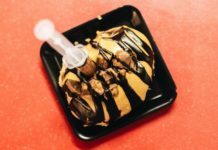 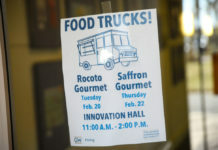 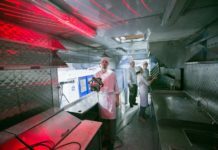 On Monday, Metro called the Alberta Health Services' public health unit looking for the health inspection reports for the top 10 food trucks currently listed on the Street Food Edmonton smartphone app. 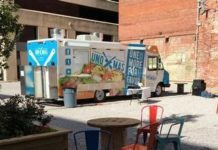 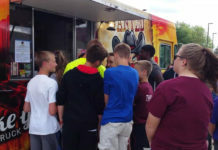 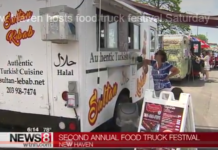 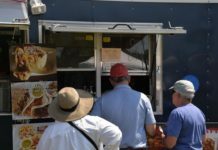 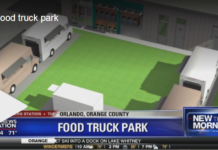 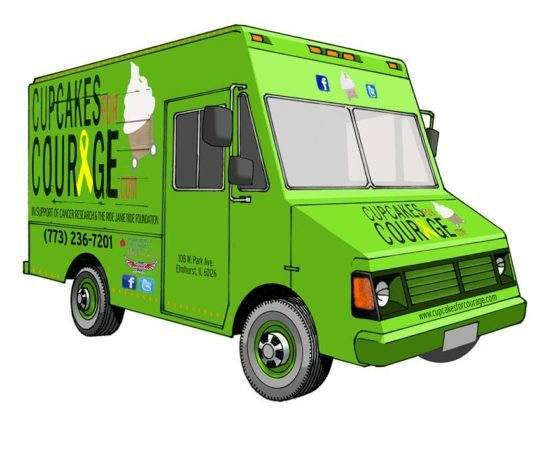 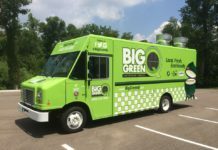 Summer is peak season for local food truck businesses, and a big green food truck is making its way around town, standing apart from the rest with more than its bright color. 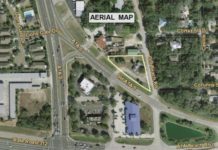 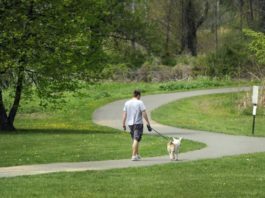 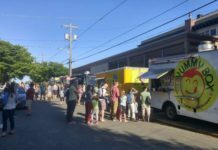 The applicant, Brendan Schneck, owner of Big Island Bowls food truck, is requesting to rezone the 0.59-acre property from Commercial General to Commercial Intensive. 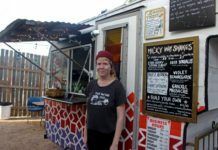 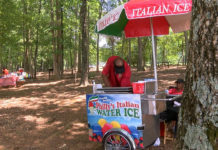 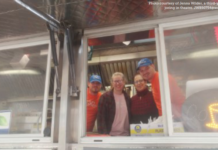 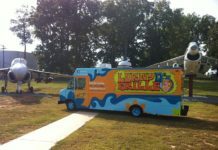 On any summer day you could find Jill Young and her husband with their bright red food truck in or around Charlotte.